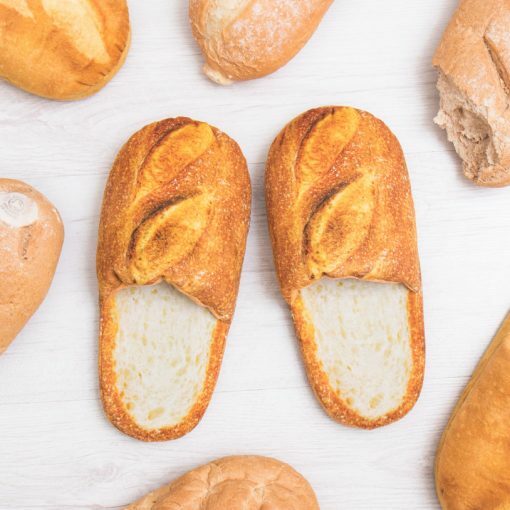 These funky photo-realistic bread slippers are guaranteed to raise a eyebrow when you pull them out next time you have guests round. 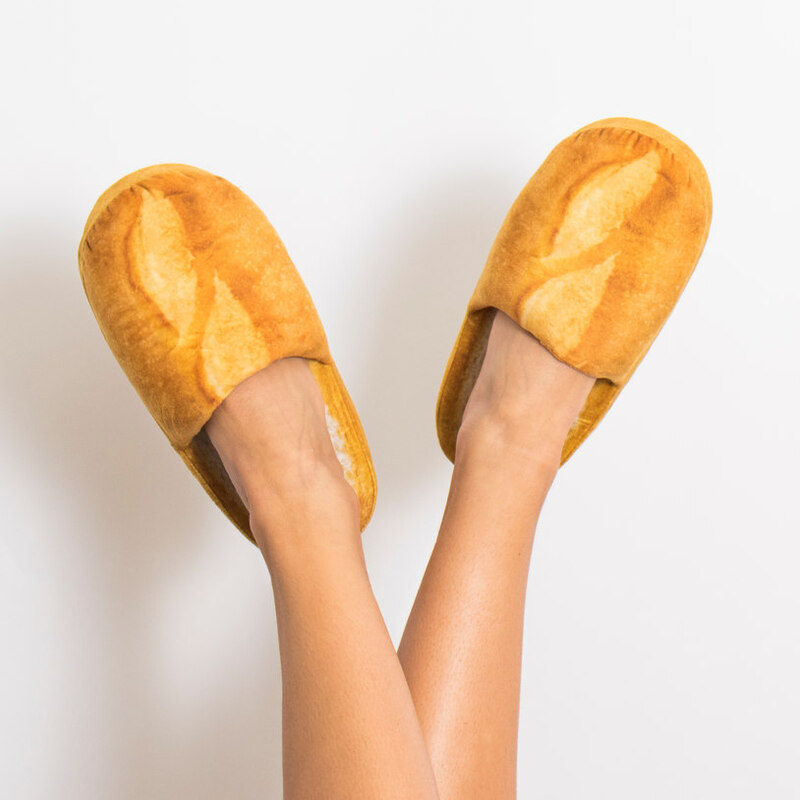 While they may look good enough to eat, they’re actually super soft and cosy slippers, perfect to relax in after a hard day in the office. 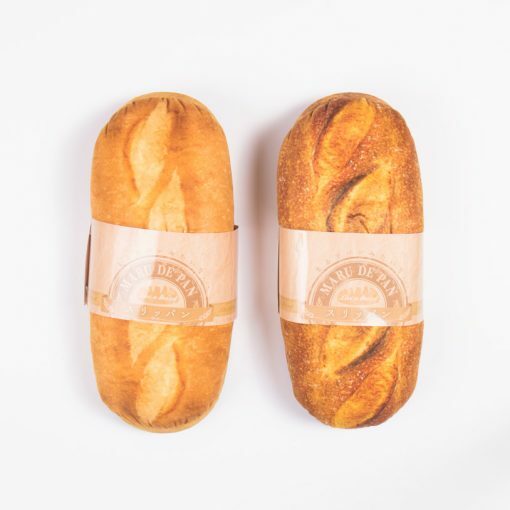 Available in brown and white bread varieties in a one-size-fits-all style, why not treat your feet and give them the comfort they knead.